How are you doing? Are you staying warm? Dry? Yes, I ask dry because, we got some light showers here the other day!! It was completely random but, a very nice welcome. So I am back, with this weeks challenge card for SweetStamps. I just love how this card looks!!! That Lace Border stamp, is now one of my favorites!! Now, I don't not have a steady hand, so I used a Stampin-ma-jig, to get the perfect alignment. Isn't that just a beautiful stamp!!??! For the heart frame, I rubbed Lave red Inka-Gold and white Glitter Ritz to the center!! With Valentine's around the corner, hope you find the time to join us this week. WOW, really love your card. The added dimension with the different layers is just great! I'm with you, I love the lace border die! You've inspired me to use it! LOVE your beautiful card!! Love what you did with the heart die! What a gorgeous card! I love that lacy border and the beautiful heart frame....so lovely! Thanks for joining us at Just Us Girls! 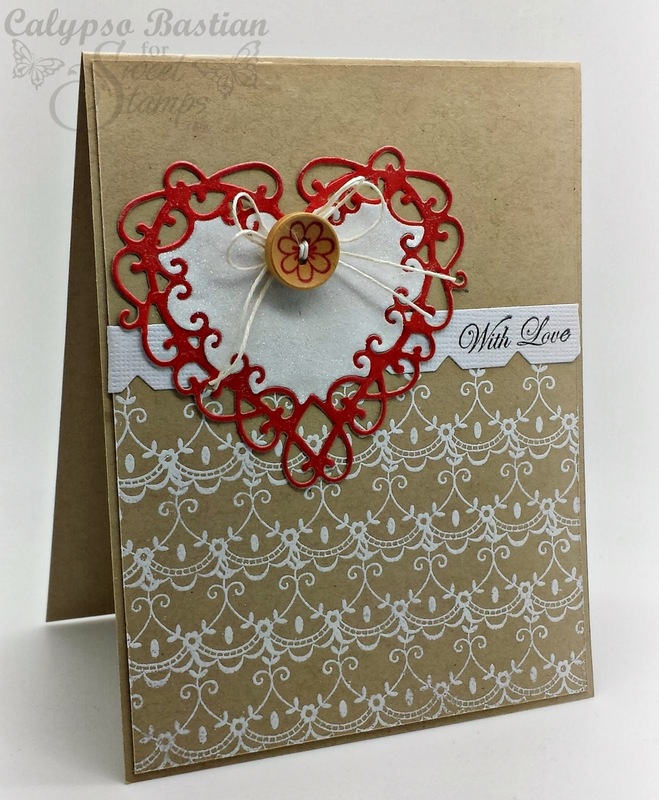 Your lacy heart is gorgeous and I just LOVE the stamped lace scallops. Great colour combination and a fabulous card. Thanks for joining us at Just Us Girls. That lacy heart is beautiful! Love the glittered center. That lacy border stamp is so pretty and you stamped it perfectly. Thanks for playing with us at JUGS! Breathtaking card. I love that stamp as well and you really made it stand out with the red/white and kraft colors! So pretty, Calypso! Awesome CAS card! Love the heart being in-layed like that -- Thanks for joining in with JUGS! Your card is just stunning, such a lovely elegant design as well. 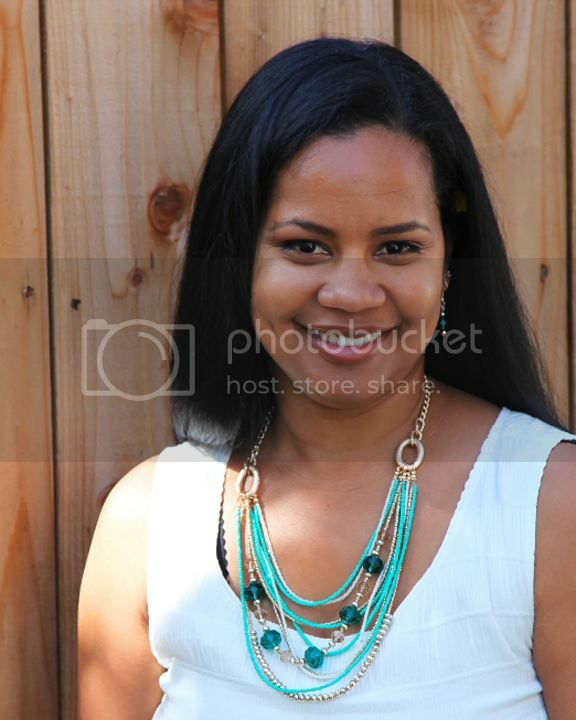 So Elegant and Classy! A fabulous entry for our ribbons buttons and bows challenge at Stamping Sensations this month. Good luck! Hi Calypso....so glad you played along with us over at Just Us Girls this week! Your card is so pretty and I am not surprised...your work is stellar! Hope to see you again! HUGS! 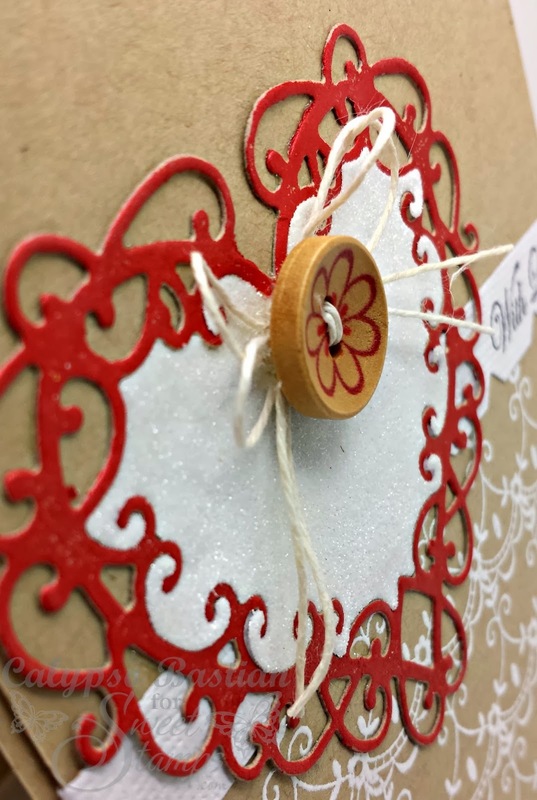 Gorgeous card, I love the way you put the center back in the heart and added the button and twine. Love the way the Lace Border stamps looks as a background design. Absolutly chic card.Thanks for playing with us at Dream Valley challenge. Stunning card! Well-deserved win at JUGs!